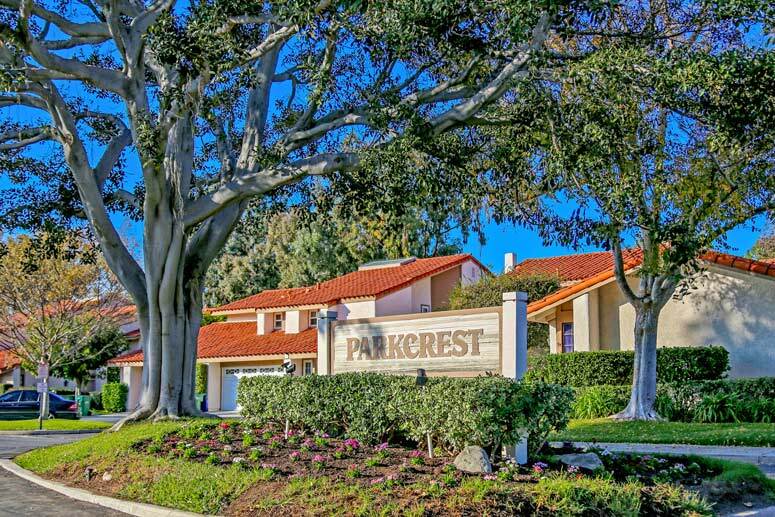 Park Crest homes were built in 1976 and are two story townhouses in the University Park area of Irvine. The homes offer a private patio entrance to the front door with lots of windows to let in the natural light. The interiors have an open floor plan and feature good size living and dinging rooms, gourmet kitchen and breakfast nook area, high ceilings and two levels of living space. Many love the outdoor patio areas to enjoy the warm coastal weather with plenty of room for plotted plants.